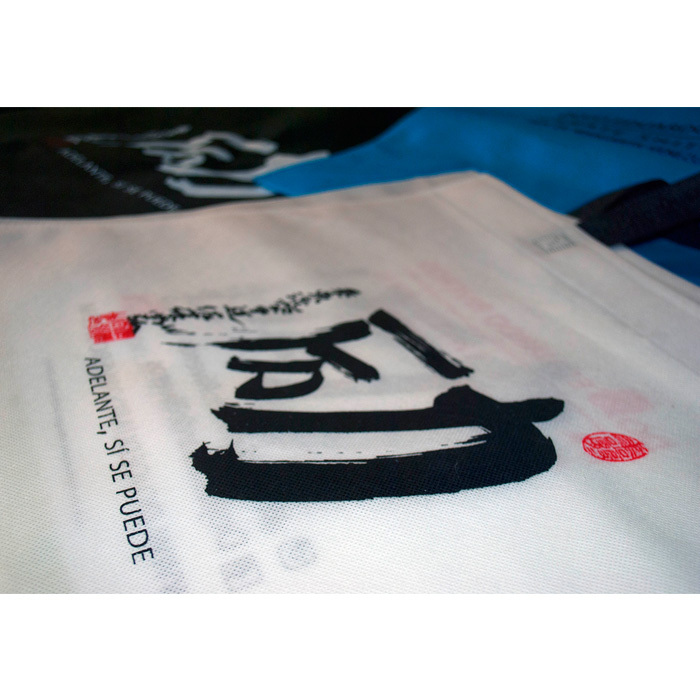 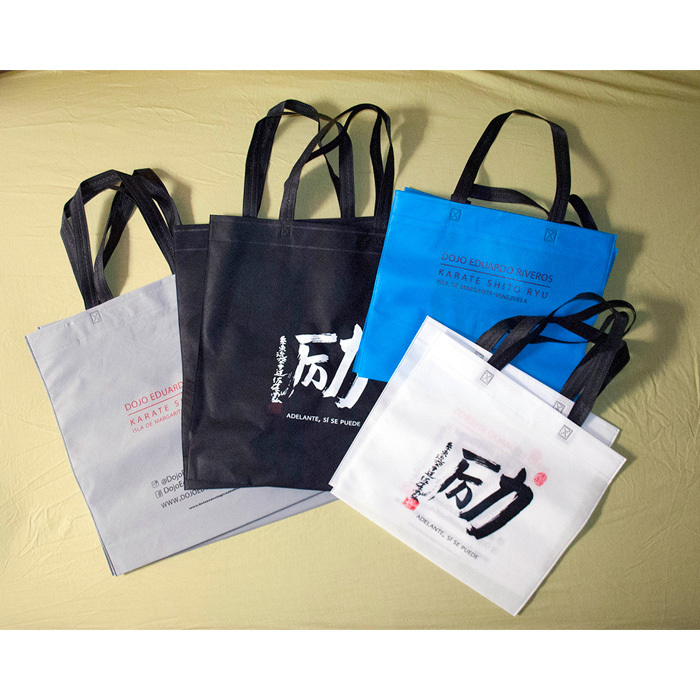 These ecological bags “Adelante sí se puede” are available in de Dojo in in order to fomenting the preservation of the environment. 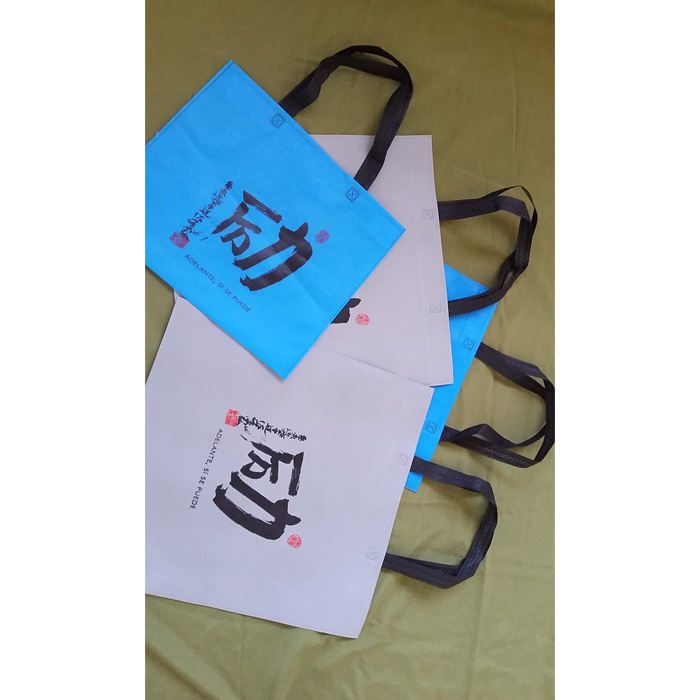 These bags usill be sold to get fund for Fundación de Karate Shito Kai, Dojo Eduardo Riveros whose purpose is to continue developing the your this discipline. 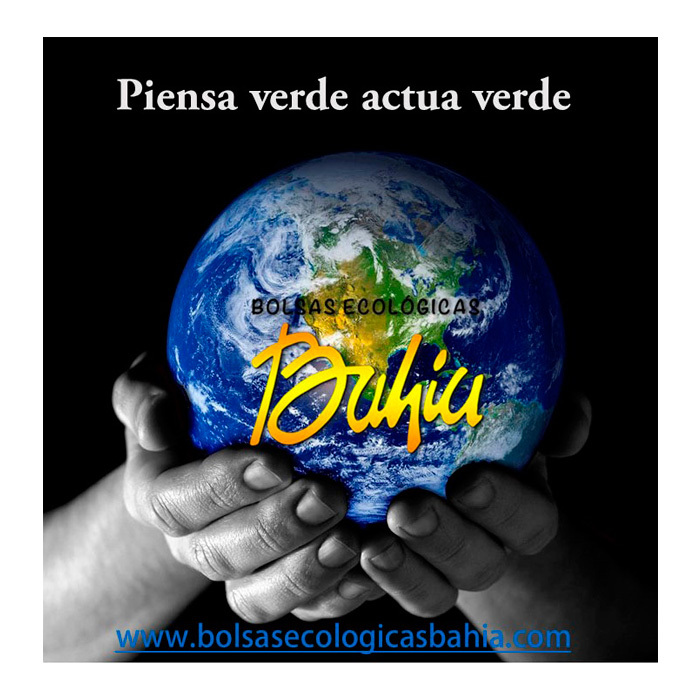 Thanks a lot for this Support to Bahía Bolsas Ecológicas. 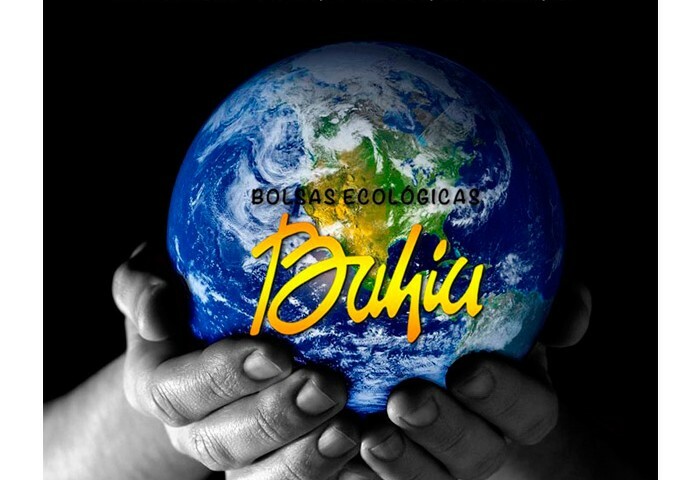 (www.bolsasecologicasbahia.com) and for thinking that Karate Do is a tool to enhance the essential values to build better country.